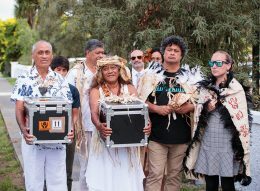 In November 2017 Te Rūnanga o Ngāi Tahu elected its first female kaiwhakahaere to head its tribal board, which represents the 18 Papatipu Rūnanga of Ngāi Tahu. 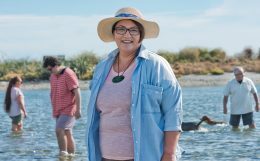 The appointment of Lisa Tumahai comes amidst a wave of change that is seeing increasing numbers of wāhine in top jobs throughout Aotearoa. TE KARAKA caught up with Lisa to talk about leadership and her vision for the next 20 years. In 1948, the New Zealand government purchased a large collection of Polynesian and Māori artefacts from William Oldman, an English ethnographical art collector and dealer. 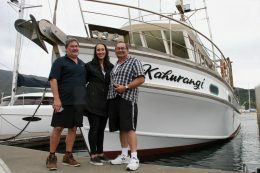 Kā Huru Manu is the highly-anticipated result of the Ngāi Tahu Cultural Mapping Project – a digital atlas that holds over 1000 traditional Māori place names in Te Waipounamu, and their associated histories. Throughout my reo Māori learning journey the words “mua” and “muri” have consistently confused me. Two seemingly simple words made harder to grasp, because the thinking behind them is in contrast to the way we think as English language speakers. 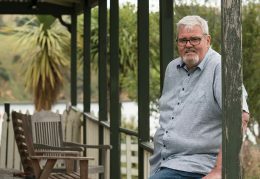 He Toki ki te Mahi has created economic value of more than $5.5 million since 2015. 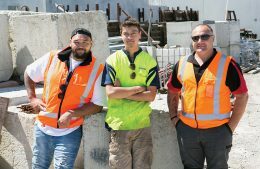 Further analysis suggests the potential to return seven times the value of the investment in economic benefits to the apprentices and the economy. 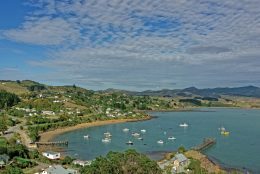 The Connor family has a long historical connection with the Sounds, dating back to Captain James Cook’s use of Ship Cove as a safe anchorage for his ships in the 1770s. 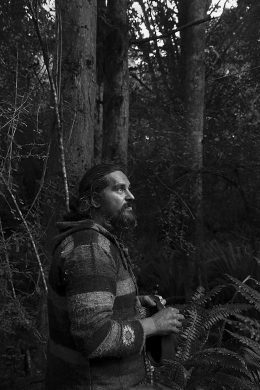 Jade, with the support of Ōraka Aparima Rūnaka has taken over the marae gardens and nursery area and plans to establish a native nursery which he hopes will be the first step in an ambitious plan to reintroduce areas of native bush to parts of Murihiku.